I have been using ezkleen bait station for 7 days. How much longer until i see the activity stop. 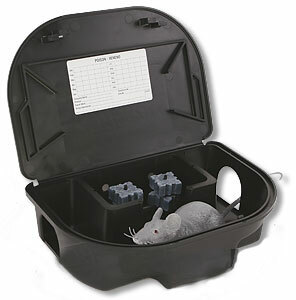 The EZ Kleen bait station only hold rodent bait. It by itself will not control rodents. The bait that you used and placed inside of the EZ Kleen is what kills them. Depending on the type of bait, how much they consume, the rodent population, etc, it could take several days or weeks. I just don't have enough information on your particular situation to give you an answer. If you need help, please let me know.